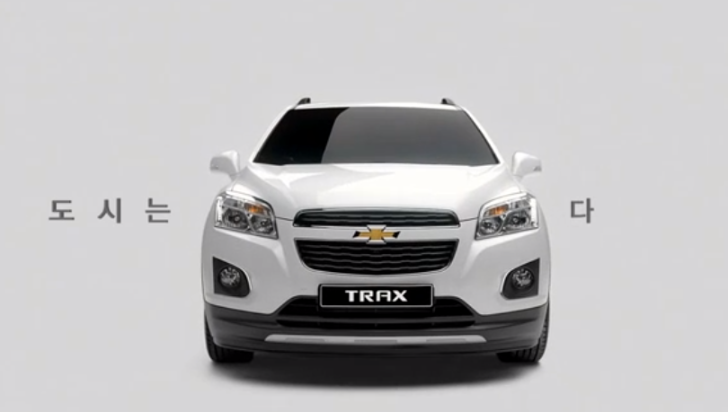 Trax is very famous for its youth appeal under the most trusted moniker Chevrolet. It did some cool cashing point for Americans, being sold as Opel Mokka in Europe. 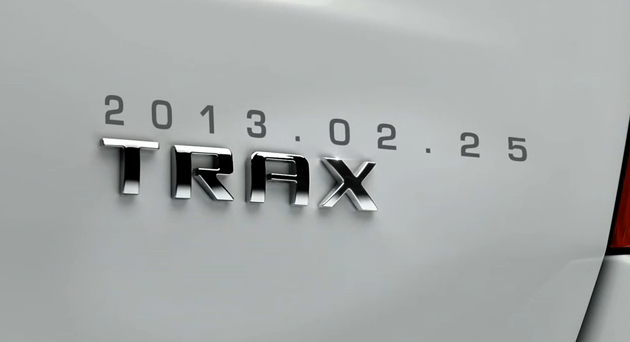 Though, after grudging the dust of those appreciated countries, Trax is now headed towards Korea and had also featured in a local TVC. The commercial of this Asian boundary is too witnessing that same tempting feel of Gen-X. Korea is nowadays getting high voltage oomph factors of automobiles as the previous one i.e. home based Ssangyong Korando Tourismo (Rodius), shredded new tweaks in SUV segment being featured with four row seating arrangement – the one of its kind in present scenario. In measurement, Chevrolet Trax stands at 4,248 mm (167.2 inches) length and 1,776 mm (69.9 inches) in width, with a wheelbase of 2,555 mm (100.6 inches). The official targets 25th February for debut, seems to give warming pleasure in the dropping winter markings. However, this US grown SUV is sold at a very decent price in its homeland, so the similar type of pricing strategy is expected to be followed here as well.